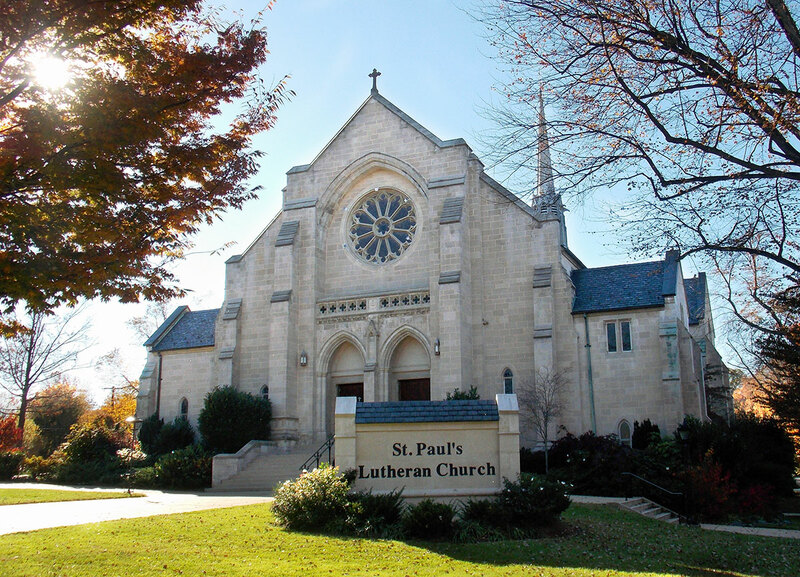 St. Paul’s English Lutheran Church, the first English-speaking Lutheran Church in Washington DC, was formally established in 1843. Construction on the current church building, located just inside the border with Maryland, began in 1930. After delays due to the Great Depression, the church was finally completed in 1958. In addition to regular services, the church is home to a food pantry and a 5-bed shelter for men experiencing homelessness. The church needed to replace 40+ year old 60 ton split system chiller, window a/c units, and leaking steam radiators. The church worked with Greenworks Lending and the DC PACE program to finance a 45-ton high efficiency chiller, installation of a VRV system to replace leaking steam radiators and leaking steam piping for the lower level of the church, and installation a VRV heat pump to offices and other ancillary spaces to replace existing window units and eliminate one entire steam boiler. Lifetime utility bill savings, reduced O&M expenses, and avoided capital costs are estimated to total over $1.6 million, with annual electric savings of 1246 kWh and natural gas savings of 7,139 therms. Replace a 40+ year old 60-ton split system chiller with a 45-ton high efficiency chiller. Install VRV system to replace leaking steam radiators and leaking steam piping for the lower level. Install a VRV heat pump to offices and other ancillary spaces to replace existing window units and eliminate one entire steam boiler.